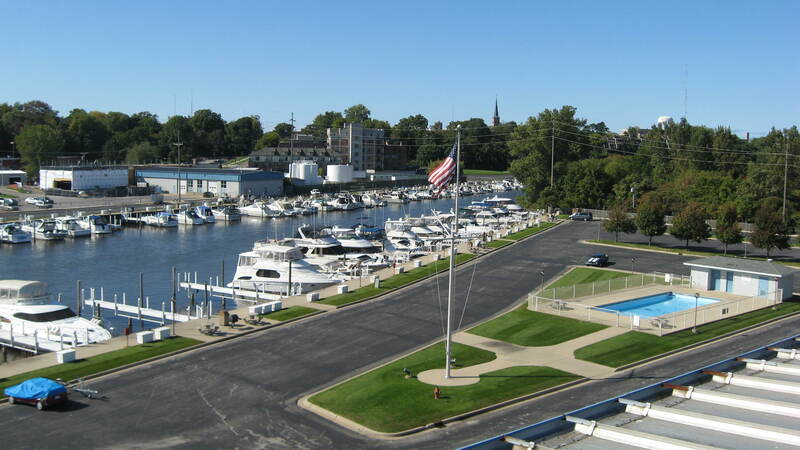 This is the time of year when our schedule shifts a little bit, so we would like to make sure you are aware of these changes and important notes as we proceed into the final weeks of our boating season. We’re adjusting our hours to suit the season. Sunday September 23 will be the last Sunday of Fuel Dock Hours. The Fuel Dock will remain open weekdays and Saturdays through Saturday October 20. This is a busy time of the year, as well, with boats arriving for storage and winterization. Read on here for more detailed information about our current hours.